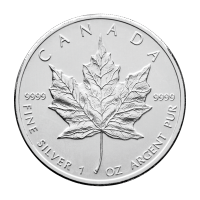 Buy this memorable 9999 pure 10 oz 2017 Canada the Great silver coin at the best price online. 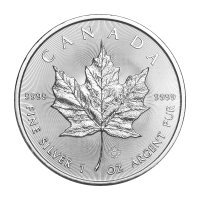 This coin is the first in the series and features Niagara Falls. 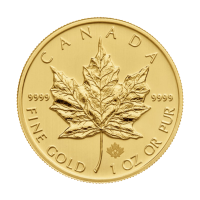 Niagara Falls is Canada's best known natural wonder, visited by millions of visitors annually. 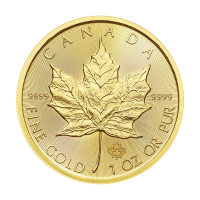 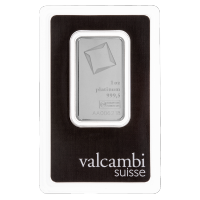 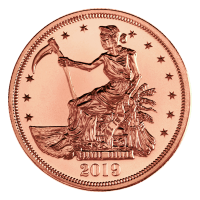 The three waterfalls have the highest flow rate of any waterfall in the world, This large format 10 oz bullion coin features Horseshoe Falls, the most impressive of the three. 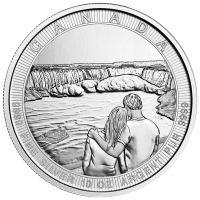 A couple is enjoying the view, with a boat of sightseers approaching the falls from downstream. 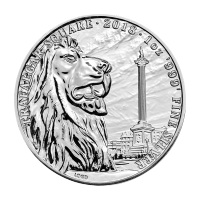 表面 Effigy of Queen Elizabeth II and the words "Elizabeth II D.G.Regina 50 Dollars 2017"
裏面 Couple viewing Niagara Falls encircled with the words "Canada 9999 Fine Silver 10 oz Argent Pur 9999"
Effigy of Queen Elizabeth II and the words "Elizabeth II D.G.Regina 50 Dollars 2017"
Couple viewing Niagara Falls encircled with the words "Canada 9999 Fine Silver 10 oz Argent Pur 9999"